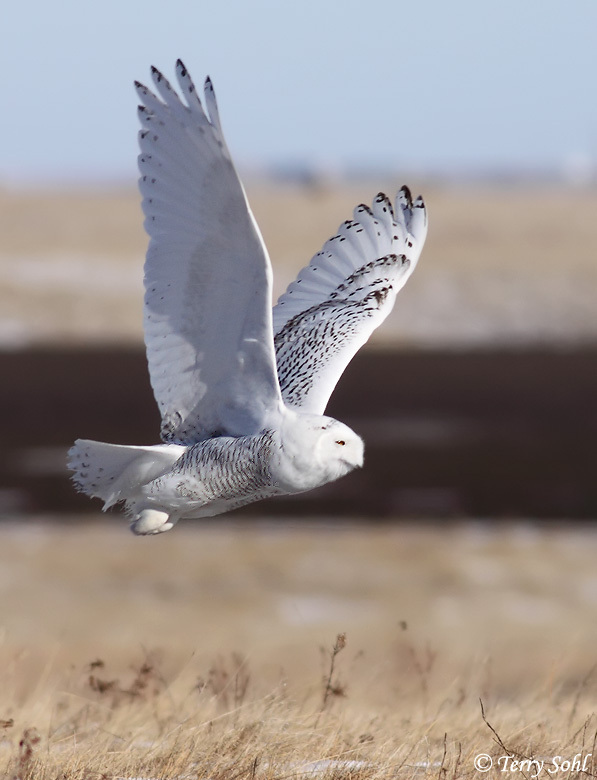 This photo of a Snowy Owl in flight was taken on January 4th, 2009 on the Fort Pierre National Grasslands in South Dakota. A real treat to get this close to a Snowy Owl and get some nice photos of her. Photo taken with Canon 50D, 400 5.6L.